Dusk Till Dawn has announced details of an exclusive freeroll for poker media and bloggers with ten day one seats in the International Stadiums Poker Tour to be won. 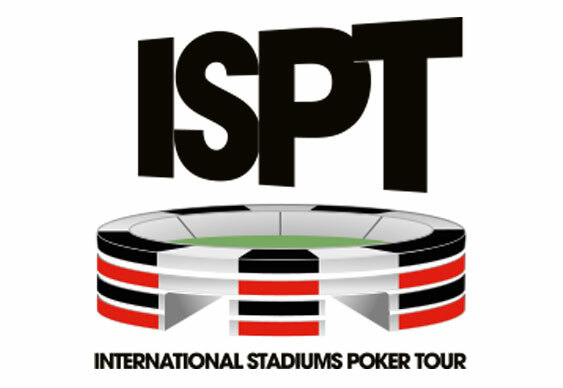 The special free to enter online event takes place on Monday May 6th at 8:00pm UK time at DuskTillDawnPoker.com and is open to anyone with a blog or website who promotes the ISPT satellite schedule. Stacks will start at 15,000 chips with 10 x €300 ISPT seats to be won. Bloggers need to simply add a banner or a link to the ISPT landing page on their own site then email Nicola@dusktilldawnpoker.com. As this is a freeroll exclusively for poker bloggers and poker media, the field is small, meaning your chances of winning a seat will be much greater. And with a first prize at Wembley standing at €1m it's well worth having a go.